Of course. Outside photography and printing, TIFF is also widely used in GIS (Geographic Information System) since you can embed spatial data into the bitmap. Scientists use an extension of TIFF called GeoTIFF which is fully compliant with TIFF 6.0. Common image viewers that cannot interpret the GeoTIFF can still open a GeoTIFF file like an ordinary image. Special GIS software, on the other hand, can view the complete georeferencing information such as datums, ellipsoids, map projection, and coordinate systems. The big problem with TIFF is that nobody maintains it. Although Adobe owns the specs to TIFF, they barely ever add new features to it anymore. Another problem is that TIFF is not the default format for any software or app. Many image viewers as well as image manipulation software available today support TIFF. That alone guarantees the format will still be around for another decade for sure. But after that, who knows. Without anyone to actively update and maintain it, new file formats such as FUIF may take TIFF’s place. Yes, an uncared format will slowly wither. Even in the field of document archiving, TIFF is getting replaced with PDF especially for scanning documents that span more than one page. 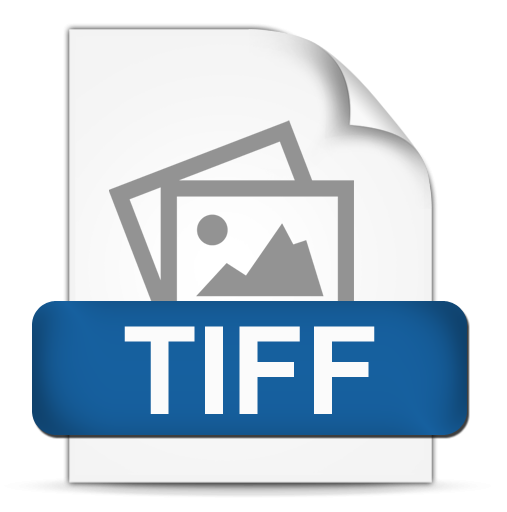 Organizations that still use TIFF to archive documents and artworks may need to update their database and use something that guarantees the archive’s readability for another century. The move will be slow but it needs to be done nevertheless. 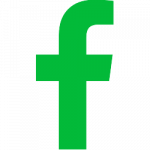 Widely-used TIFF extensions, such as GeoTIFF, may still be around for a lot longer than TIFF itself. 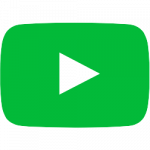 The communities and organizations that use them may eventually turn those extensions to a file format of its own, removing all its compliance with TIFF. All things said you shouldn’t worry if you have plenty of TIFF files sitting in your hard drive or somewhere in the cloud. The online image converter at online-convert.com can do a great job converting all your TIFF files to any format of your choice.